The NHS does an excellent job in increasingly difficult circumstances, but with so many demands on its funding and resources it can often be difficult to see NHS consultants or local GPs when it’s convenient. Our two-level Your Health Fund can help. The first level, Diagnosis Plus, pays for diagnosis and out‑patient treatments including private GP consultations, therapies and selected minor GP out-patient surgery. If you would like more comprehensive cover then you can take out the second level, Private Hospital In‑patient, in addition to the first level. This provides cover for in‑patient and day‑patient treatments. We started in 1868 offering a mutual fund designed to enable working people to pay for their healthcare and take care of themselves in times of ill-health. 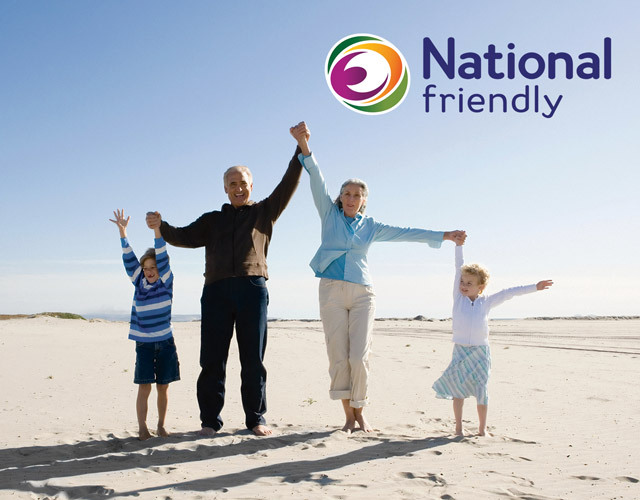 We offer health insurance, tax‑exempt savings plans and investment products. A stunning collection of activewear lovingly made in England. 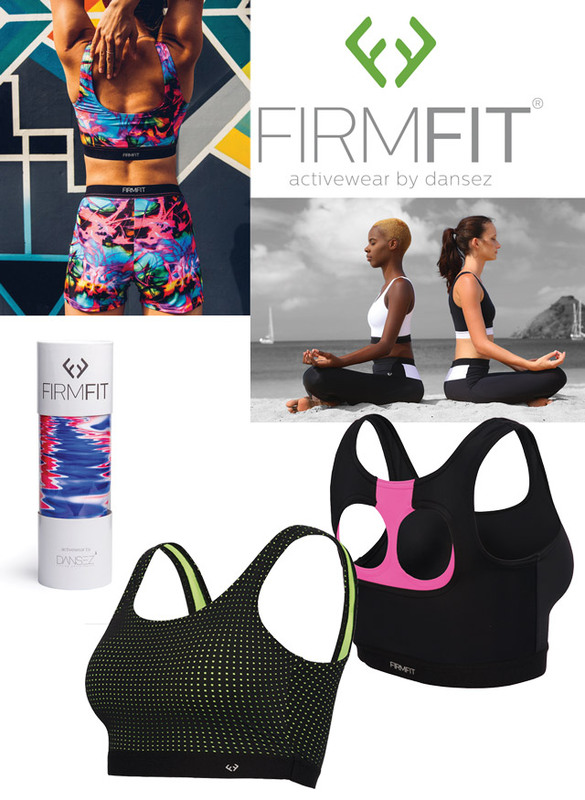 FirmFit is lovingly made in the UK by Dansez. 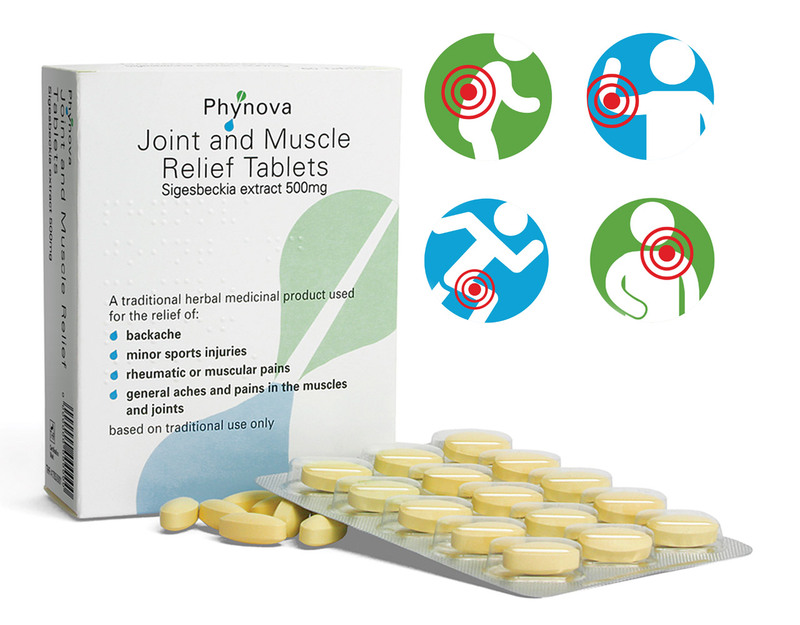 Phynova Joint and Muscle Relief Tablets is a licensed traditional herbal medicinal product, used for the relief of backache, rheumatic, joint and muscle pain, exclusively based upon long standing use as a traditional remedy. The tablets’ unique active ingredient, Sigesbeckia extract, is from a plant that has been used traditionally for hundreds of years, with no known side effects. Gentle on the stomach, two tablets can be taken daily, with or without a meal. This medicine can be used on its own or with other pain relief medication. Available from Boots. Phynova Joint and Muscle Relief Tablets is a licensed traditional herbal medicinal product, used for the relief of backache, rheumatic, joint and muscle pain, exclusively based upon long standing use as a traditional remedy. Contains Sigesbeckia. Always read the label. Made from non-GM cotton, grown without chemical fertilisers or pesticides, the TOTM range of organic tampons, sanitary towels and liners is free from the ingredients that can ‘leach out’ of conventional tampons, causing irritation or discomfort. Hypoallergenic, pH-neutral and biodegradable, TOTM products are better for both your body and the environment. 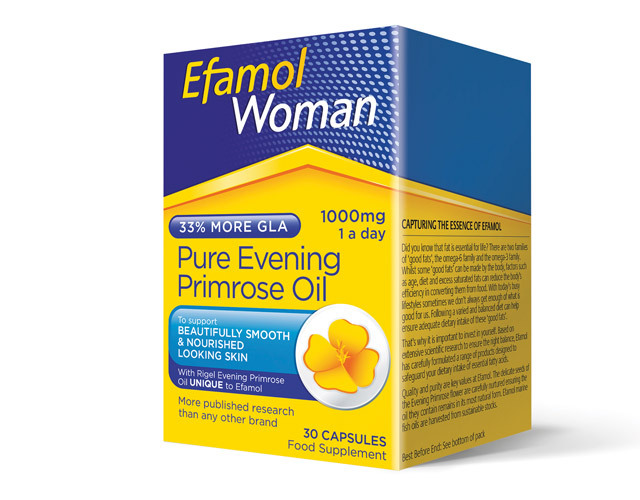 Available at Boots, Efamol Pure Evening Primrose Oil contains high levels of the Omega-6 nutrient GLA, which sustains healthy looking skin and maintains hormonal balance. It also ensures an easy intake of polyunsaturated fatty acids, supporting a healthy attitude during the menstrual cycle and includes cell‑protecting vitamin E.
A unique supplement with proven health benefits for the liver. If you suffer from fatigue or abdominal bloating, your liver may be overworked. 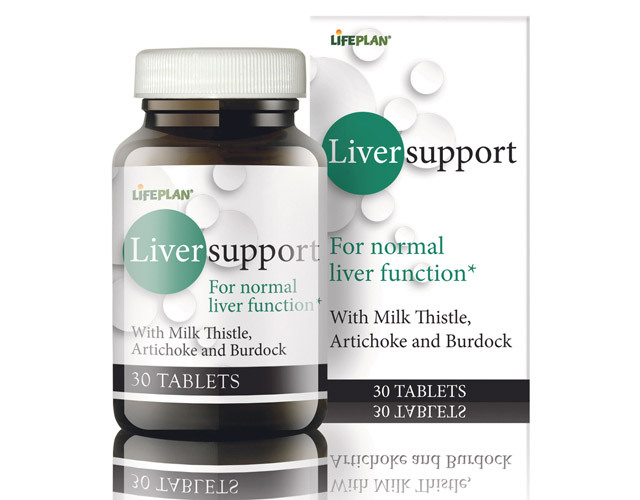 Liver Support provides vitamins, minerals, amino acids and botanical extracts to help maintain a healthy liver including choline, critical for normal liver function and important nutrients for liver detox. Does your moisturiser leave you thirsting for more? What your skin needs is a boost! Say goodbye to dryness or dehydration and hello to nourished, smooth, plumped up skin. 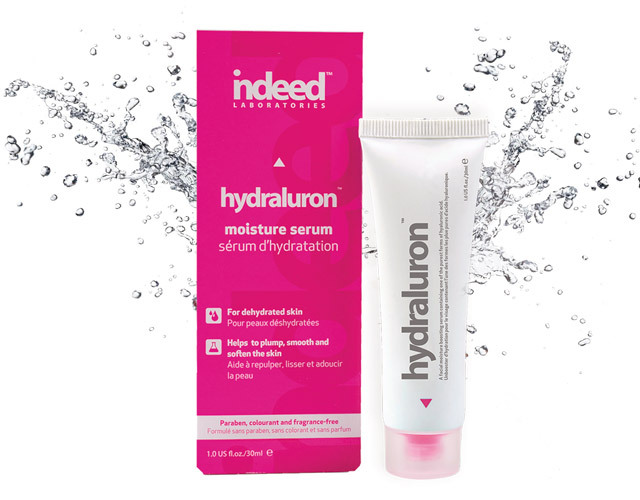 hydraluron™ from indeed labs™ is a daily hydrating serum containing the purest form of hyaluronic acid that not only rescues your current moisturiser but ultimately, rescues your skin. It increases skin elasticity, reduces surface roughness and replenishes lost moisture, providing much needed relief to dry, parched skin. Available at selected Boots stores. Subject to availability.